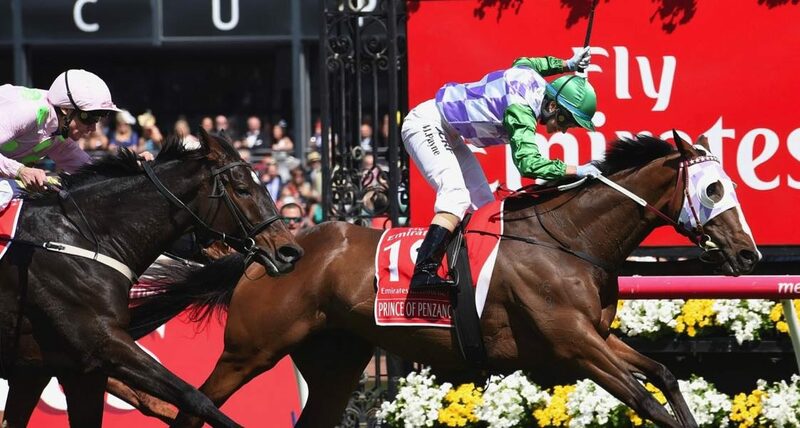 Seven have reported that yesterday’s live stream of the 2015 Melbourne Cup saw more than 488,000 Australians streaming the coverage across the day, and over 300,000 concurrent streams during the main race. Seven used the Melbourne Cup to launch its new streaming platform, 7Live – available through the Plus7 app and via the 7live website. 7live users can live stream the Seven primary channel, 7TWO, and 7MATE via the platform. The new Live streaming on PLUS7 offers all Seven Network broadcast channels, in a move that will make it easier to enjoy Australia’s most popular television shows on PLUS 7 on mobile and on the PLUS7 website – for free. PLUS7 is already the leading destination for Australians to catch up on their favourite TV shows, watch exclusive content they can’t see anywhere else, and now Australians can enjoy live programming from the nation’s most watched television platform the Seven Network. PLUS7 Live is now available via www.yahoo7.com.au/PLUS7 and 7live.com.au.